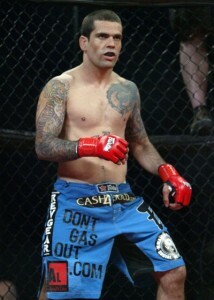 May 5th, 2010: Revgear fighter Alex Crispim earned a unanimous decision at the Tachi Palace Fights. Alex had been called five days prior to the event and asked to take on Enoch Wilson (13-6-1). 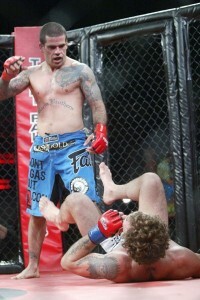 Crispim agreed to take the fight, was able to dominate all three rounds and won by unanimous decision. This fight brings Crispim’s record to 5-2. Now Crispim wants to focus on his training and his team’s training for the Worlds Jiu Jitsu Tournament coming at the beginning of June.